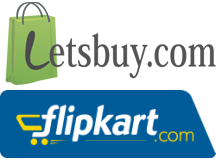 Today Medianama broke the news of Flipkart acquiring Letsbuy. I must say it was good investigative journalism displayed by Medianama, such news is not easy to find. It is always interesting to read the comments, so far the news has received positive response. Ecommerce in India: 2011 was great, will 2012 be sceptical? 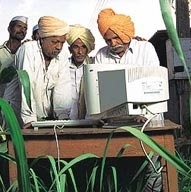 The calendar year 2011 is ending in few days and the report cards for various sectors of internet space are being released. In India we should expect report cards twice a year – calendar year (ending December) and financial year (ending March)!